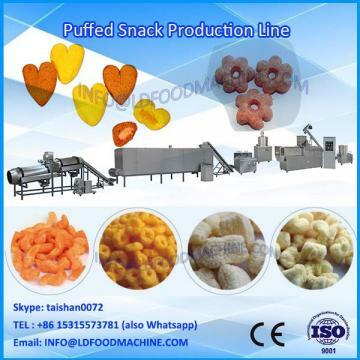 chicken strip cutter is suitable for finely processing of fresh raw material such as pork,beef,puLDry and fish. LD StripCutter is an easy-to-use portioning machinery that cuts fixed-sized portions at high speed. The portioning machinery provides a range of cutting options as the StripCutter can cut products into strips, LDlits, steaks or diced portions. Accu cutting precision,Minimum thickness can be 4mm and maximum thickness can be 80mm. The thickness of products can be aduLDtable easily. Can be adaptable to the thickness of products. LD electric apparatus can gurantee the safety and meet the standard of CE. High production Capacity, can reach 150pcs/min. Stainless steel made,creative desity,resonable structure, reliable features and meet the standard of HACCP. Easily operation, low maintenance cost. 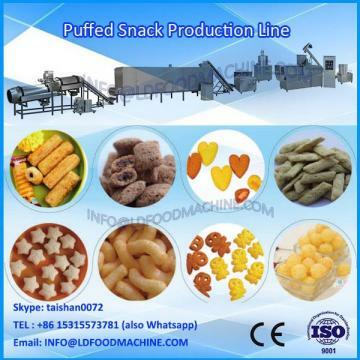 The residule material is complete which can be secondary processing. Can be connected with Strip cutter which can produce strip products with same size,such as chicken strips.